One of the most challenging skin types to deal with is an acne-prone skin. 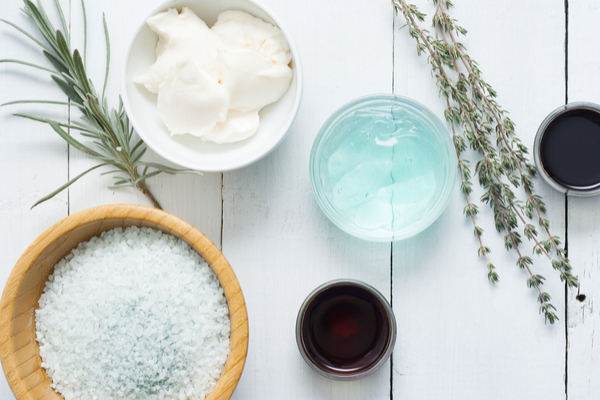 Not only will this skin type give you a hard time selecting beauty products, but will also tend to react to them differently with seasonal changes. If you have an acne-prone skin, your first complaint would be excess oiliness. This will tend to increase with the rise in the temperature. 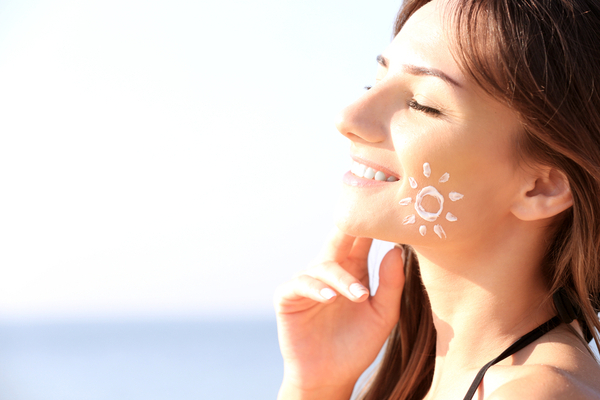 A lot of us believe that the rays of the sun can have a negative impact on the health and appearance of the skin. These rays are at their peak during summer. Hence, it becomes necessary to give proper attention to your acne-prone skin during summer. To begin with, it is highly important to know how the sun can cause acne. A pimple or acne is formed when sebum is accumulated on the skin. During summer, the sun dries out the skin. However, while drying out, it thickens the outer surface of the skin. This causes the pores of the skin to get clogged, thus resulting in the formation of acne. To help you deal with your acne-prone skin the right way during summer, we have listed below some tips that you can follow. No matter how oily your skin is, applying sunscreen during summers is a must. If you are using acne medication, make sure that you choose a sunscreen with SPF of at least 30, since your skin is likely to be sensitive. Nowadays you will find water-based sunscreens in the market. These will provide the necessary protection and hydration to the skin without adding extra oil. 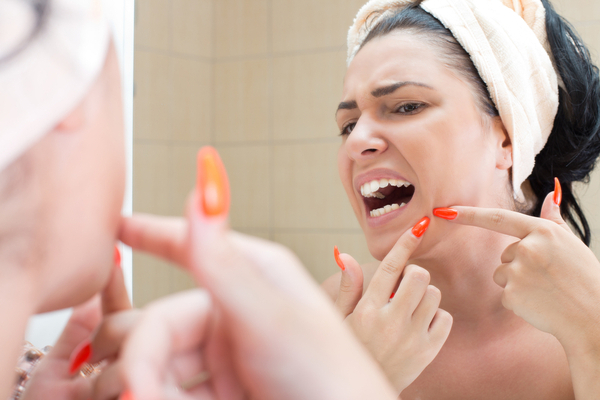 Acne affects both men and women indiscriminately. Hence, it is important to establish a skincare routine to keep the skin healthy. While doing so, make sure you choose the right products and consult a dermatologist if necessary. If you have a tendency to sweat a lot, make sure that you wash your face at regular intervals. Cleanse the face with a mild cleanser and tepid water. Opt for a soap-free cleanser to prevent acne. Regular cleansing helps in getting rid of excess sebum from the surface of the skin. Post cleansing, pat dry the skin with a soft towel. Give your skin the necessary care it deserves, but don’t overdo it. In order to keep our skin away from acne, we often end up applying a number of face masks, scrubs and creams. Instead of doing good to the skin, these may result in breakouts. Therefore, it is important to limit the use of skin care products such as scrubs and masks to once or twice a week. 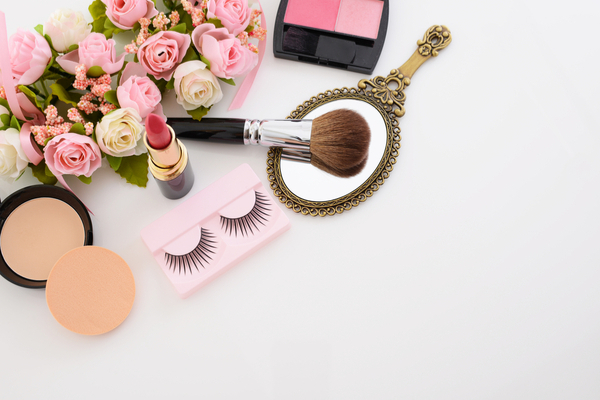 In order to hide the blemishes, you may end up applying excess make-up than necessary. This can further aggravate the problem. So, it is highly recommended to wear light make-up. 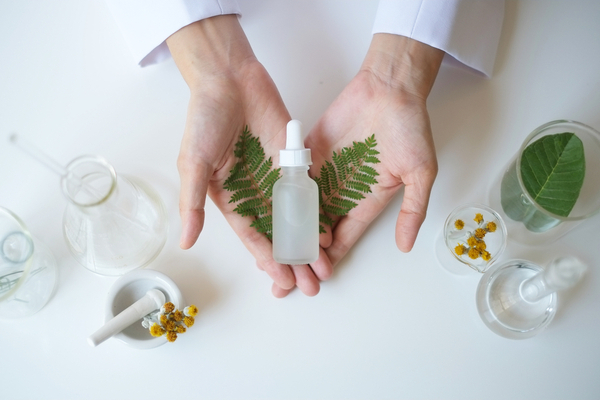 Use oil-free and non-comedogenic products. Also, avoid applying thick layers of foundation and other cosmetics. The key is to keep it simple and light. For the overall health of the skin, hydration is extremely necessary. This comes from drinking enough water and applying a good moisturizer. These are two very important tips to keep in mind, regardless of your skin type. To keep pimples away, make sure you drink at least 10 to 12 glasses of water. Also, to protect the skin from the heat and humidity during summer, apply a water-based moisturizer. No matter how desperately you want to pick that pimple, don’t do it. Popping a pimple will lead to inflammation, and the germs will gradually spread to the neighbouring skin. Moreover, this also increases the risk of scarring. So the bottom line is – when your skin is prone to acne, be gentle and have patience. Stay away from irritating products and develop a regular skincare regimen. Now that you are well aware of all the necessary tips to follow during summer, go ahead and implement them to bid adieu to acne.